AnyIndo - In this article we are going to share an article it is Rooting Xiaomi Mipad Easily. This time we will share a tutorial to root tablet that recommended for gamers it is Xiaomi MiPad. 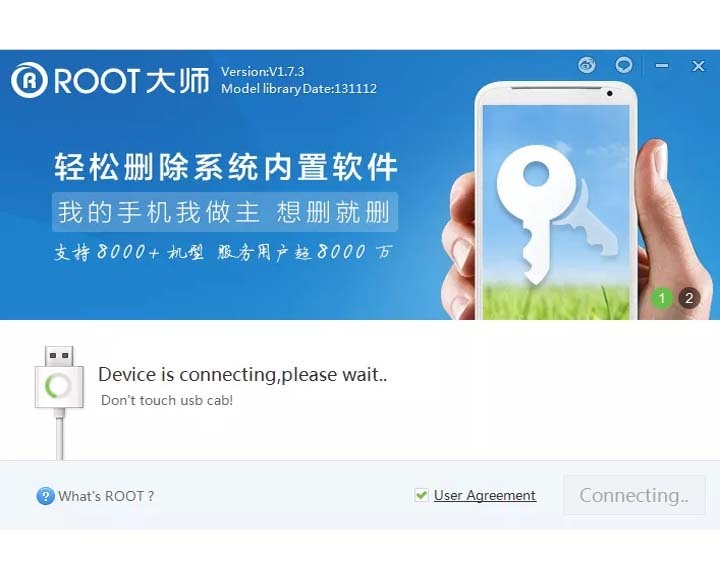 We are very satisfied with the performance. 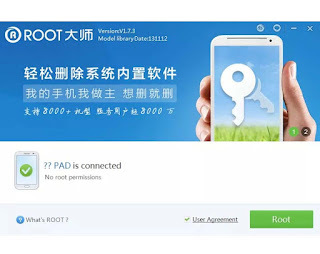 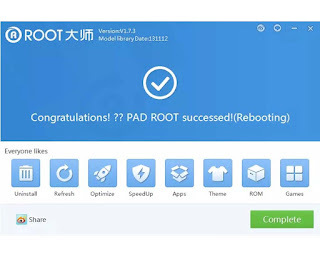 But Root is a mandatory activity for us of all smartphones we have tried, so in this chance we will try to root Xiaomi MiPad easily by following this tutorial. 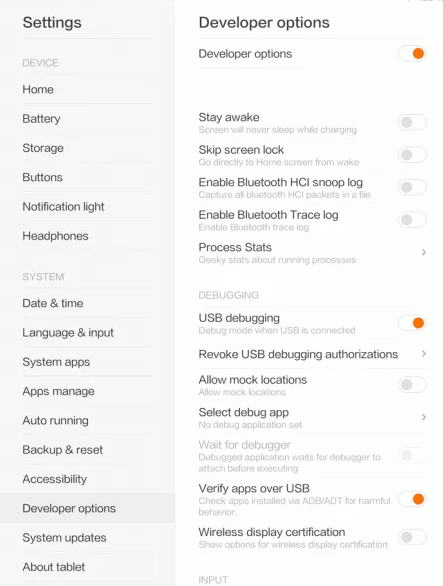 Make sure that your MiPad have installed MIUI Developer Edition. 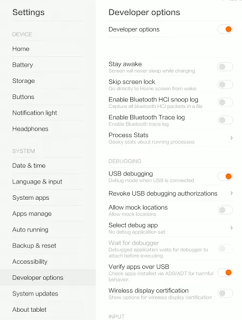 Settings> About phone then click the Build number 7 times, will appear Developer Options menu in the upper About Phone. 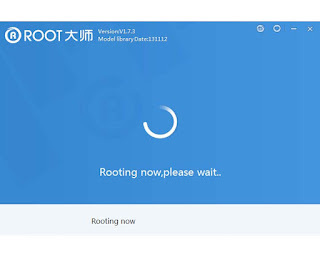 That's all about Rooting Xiaomi MiPad Easily. 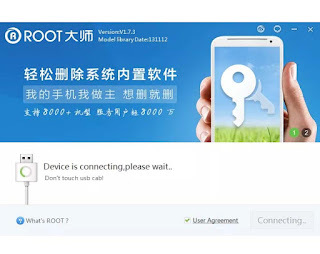 If you have any question related to this article you can leave comment bellow. 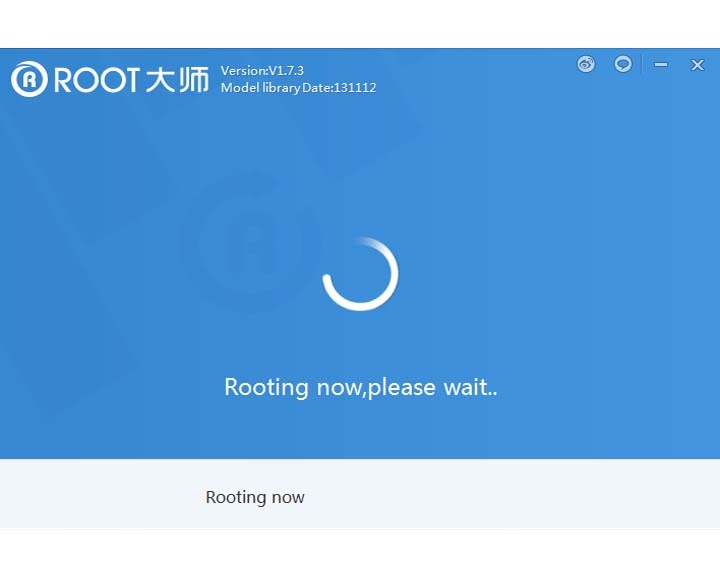 If we are not busy, we will reply it as soon as possible. 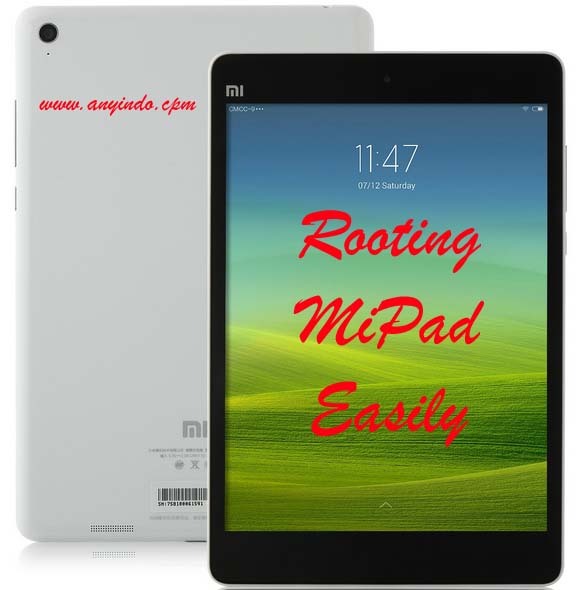 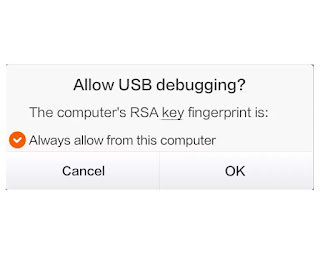 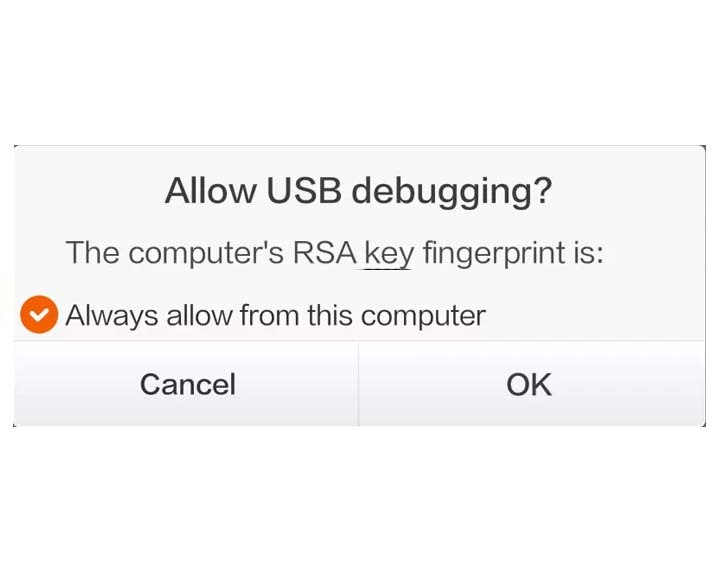 Belum ada tanggapan untuk "Rooting Xiaomi MiPad Easily"